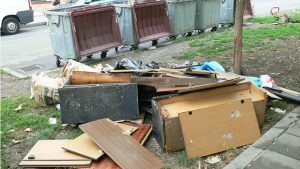 Containers for old furniture and other wood waste will be placed in some neighbourhoods of Veliko Tarnovo. The initiative is by the municipality and the company “Kronospan” and is made for the convenience of the inhabitants of the Old Capital. The first of the new type of containers will be located in the Buzludja district, and others will follow in some of the bigger neighbourhoods of the city. 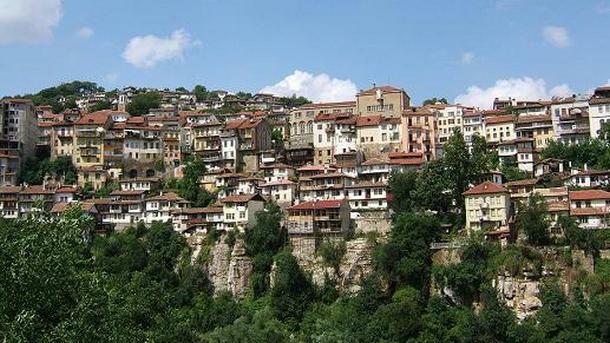 For next year the municipality plans to put containers for old furniture in every neighbourhood of Veliko Tarnovo.